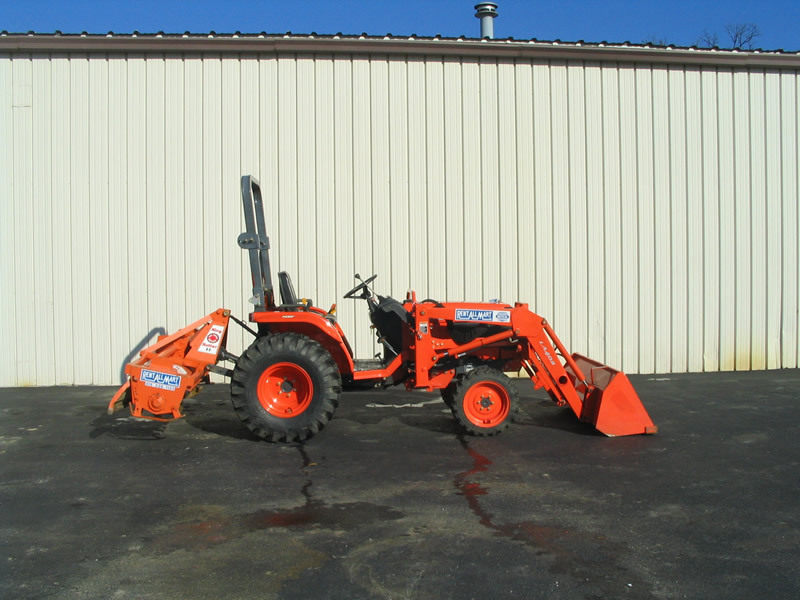 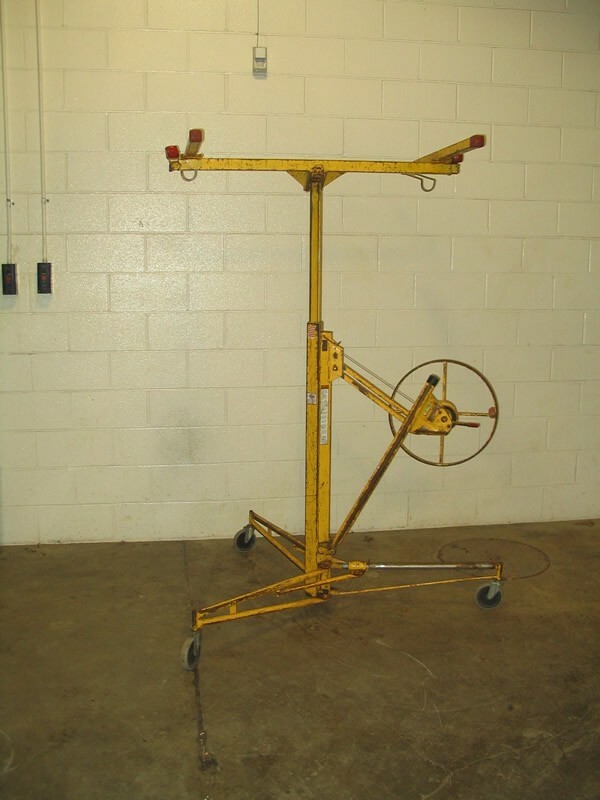 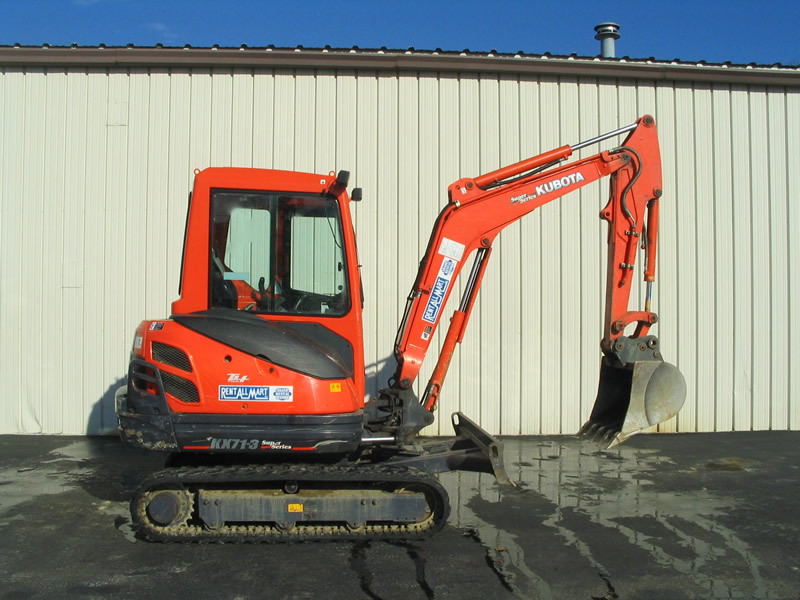 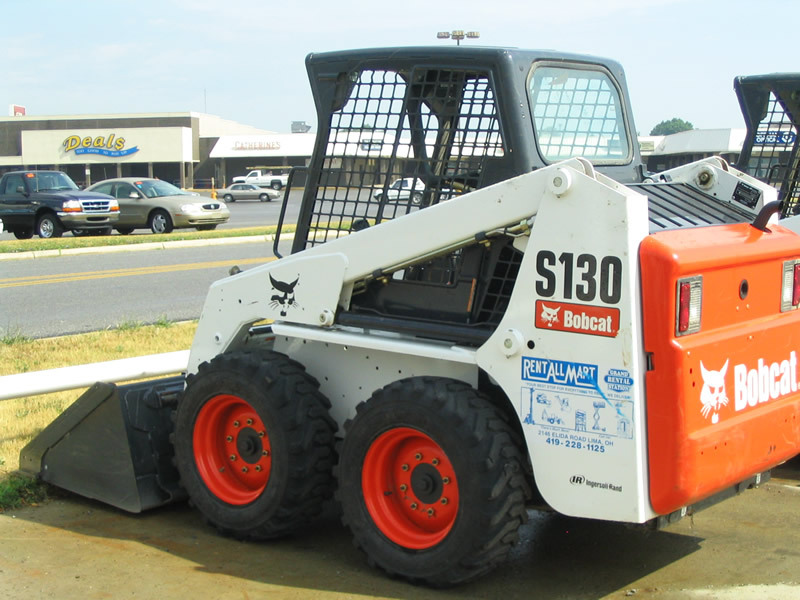 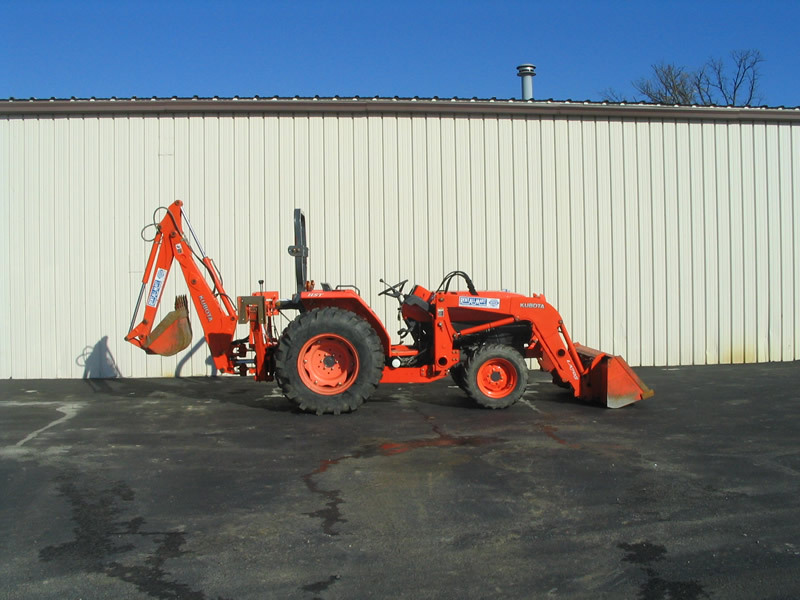 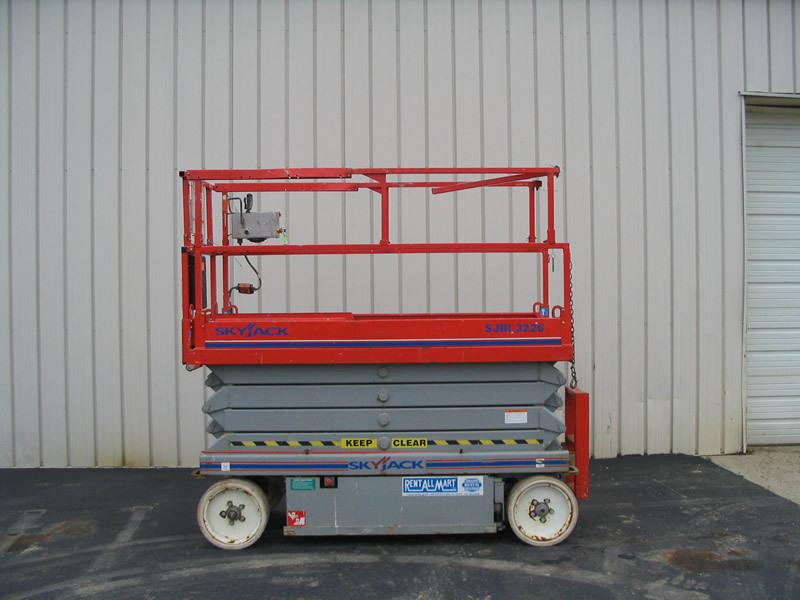 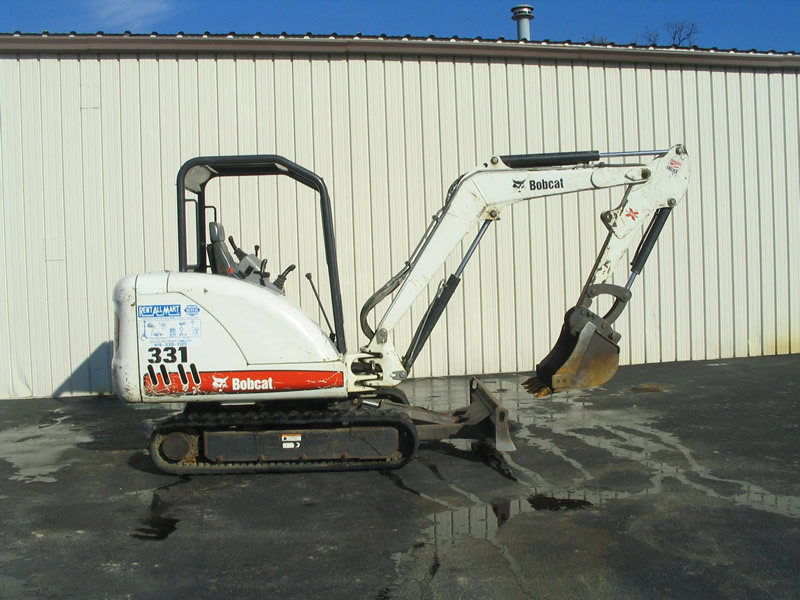 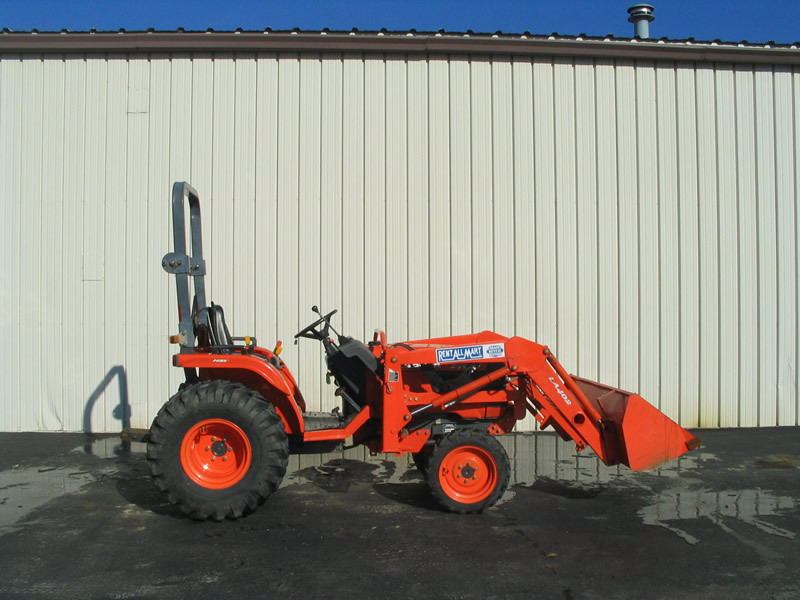 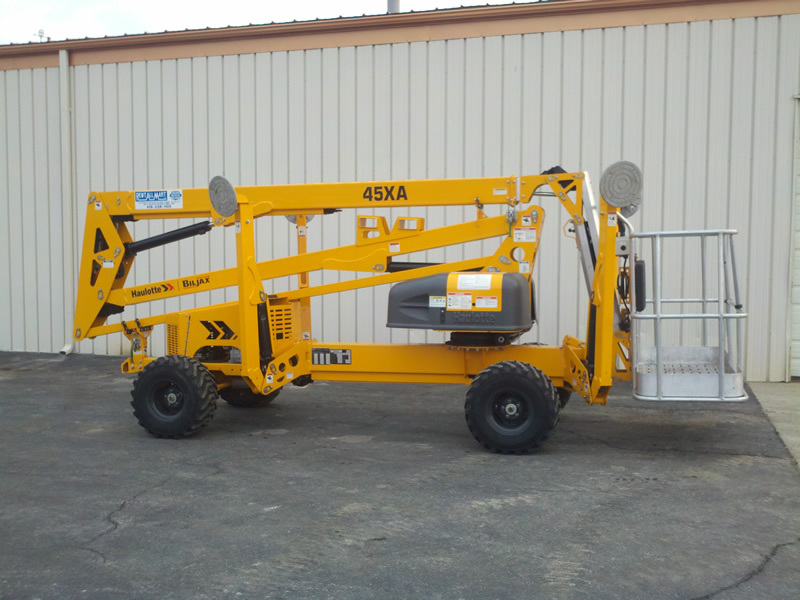 Rent All Mart has all of your construction equipment rental needs! 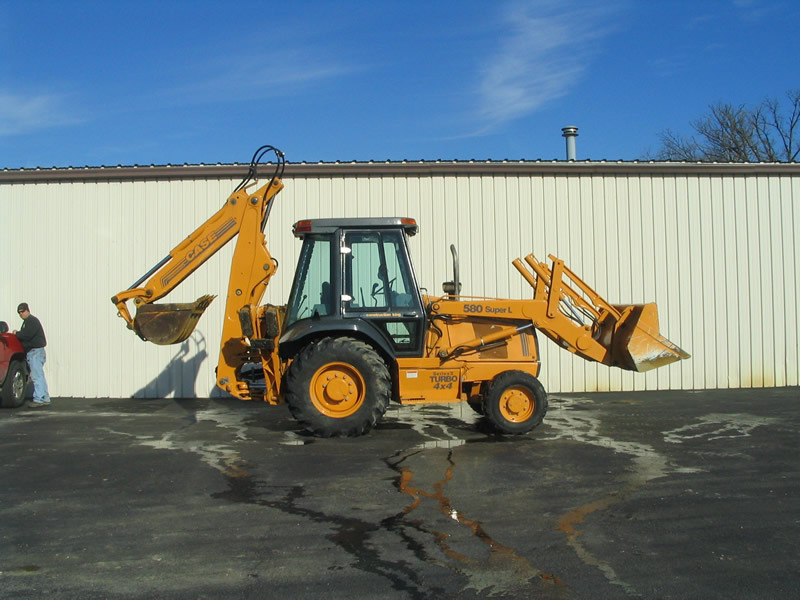 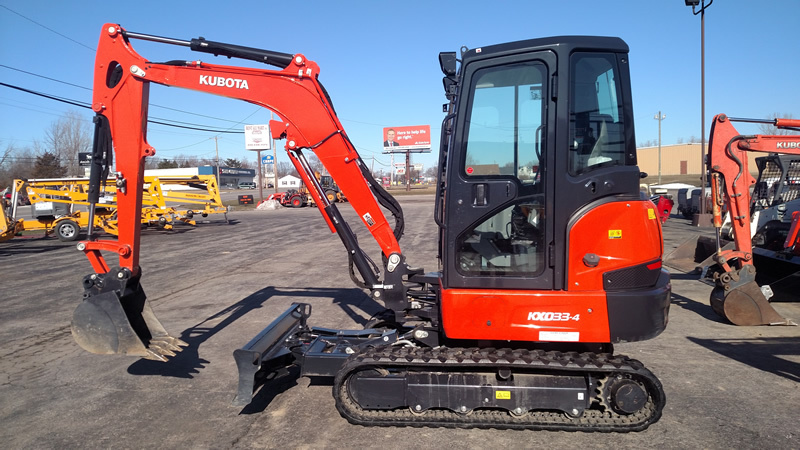 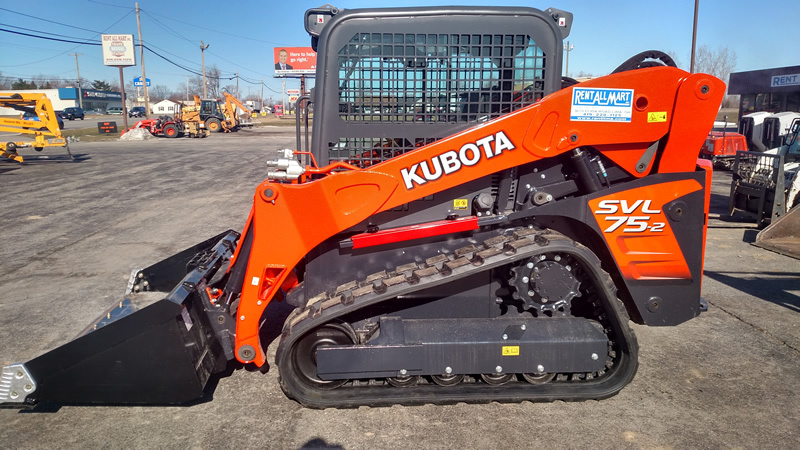 We offer construction equipment rental including backhoes, excavators, skid loaders, forklifts, trenchers and more for rent from trusted brand names. 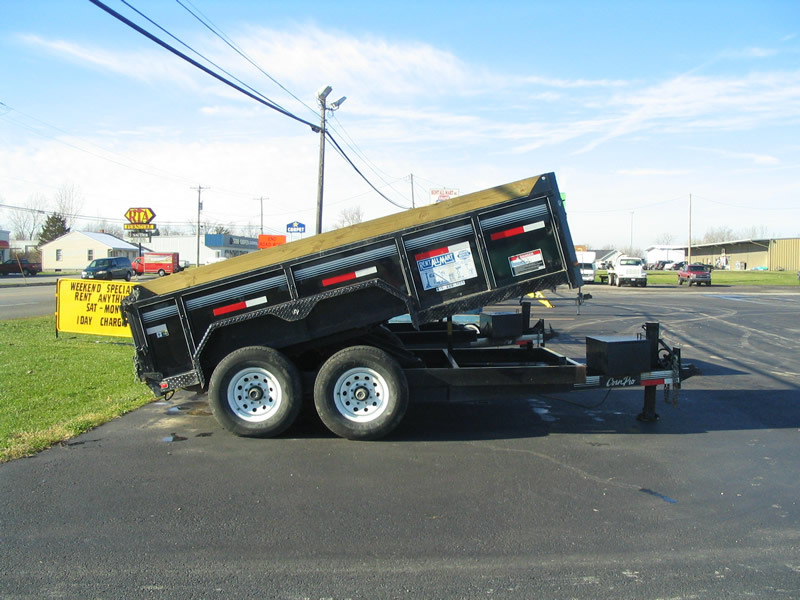 When it comes to the hardest jobs, we’ll help you take a load off! 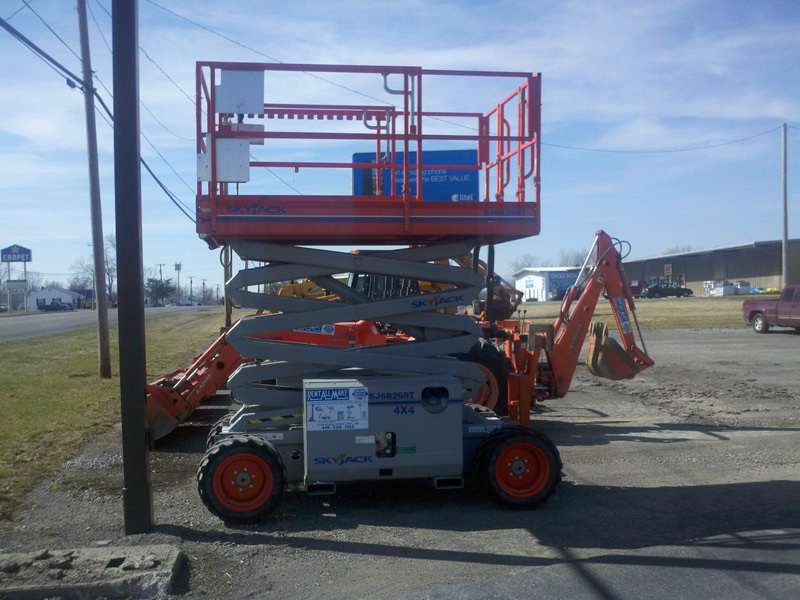 When a job demands that you move heaven and earth, don’t sweat it. 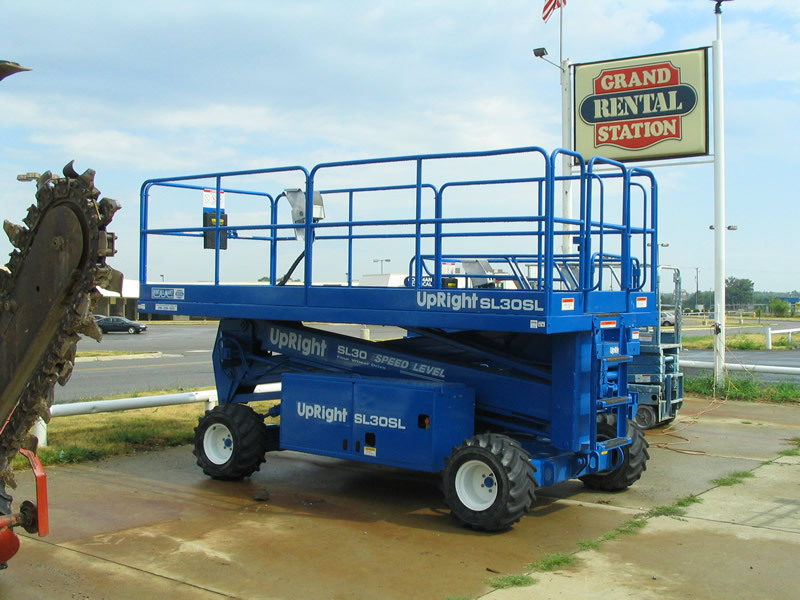 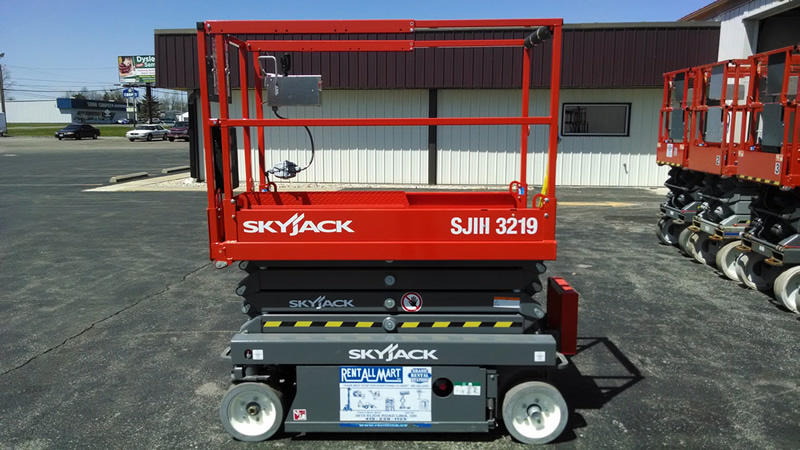 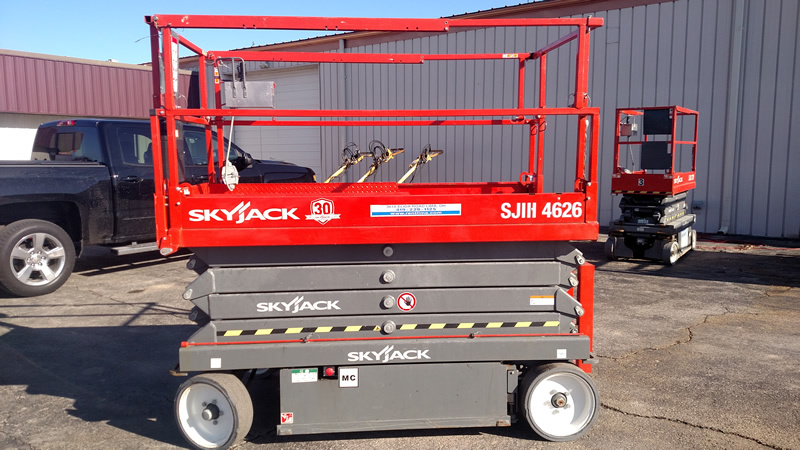 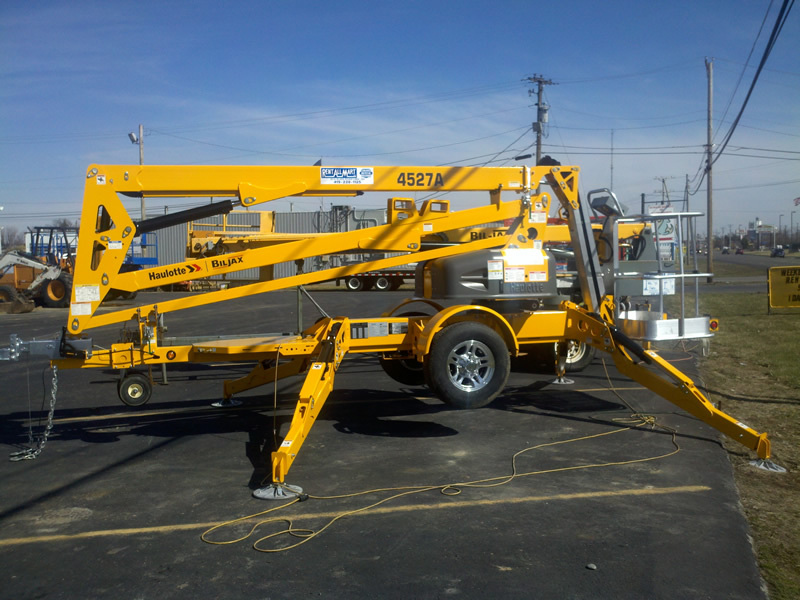 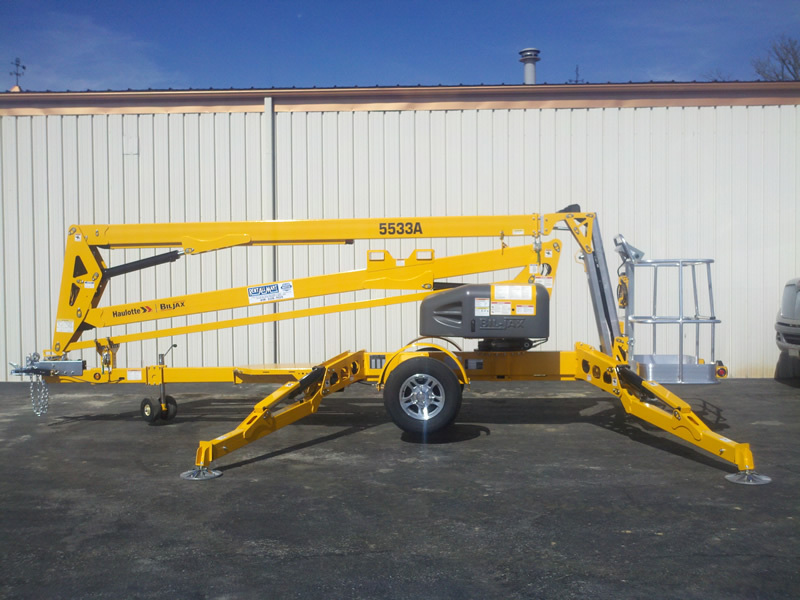 We’ve got the heavy-duty equipment you need to accomplish the most extraordinary tasks with ease. 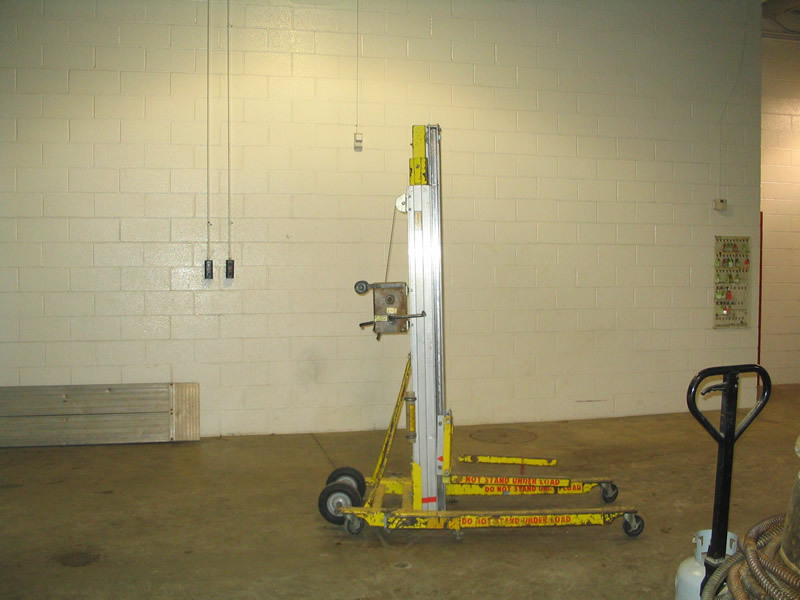 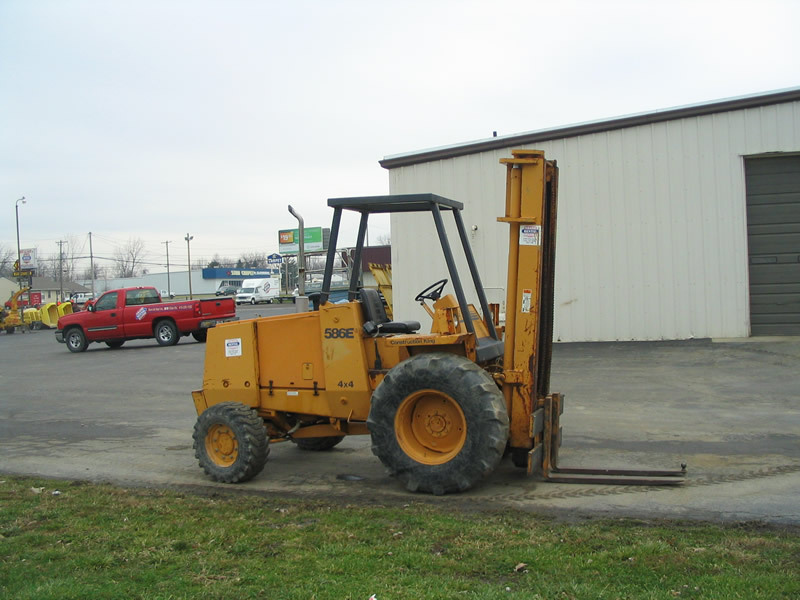 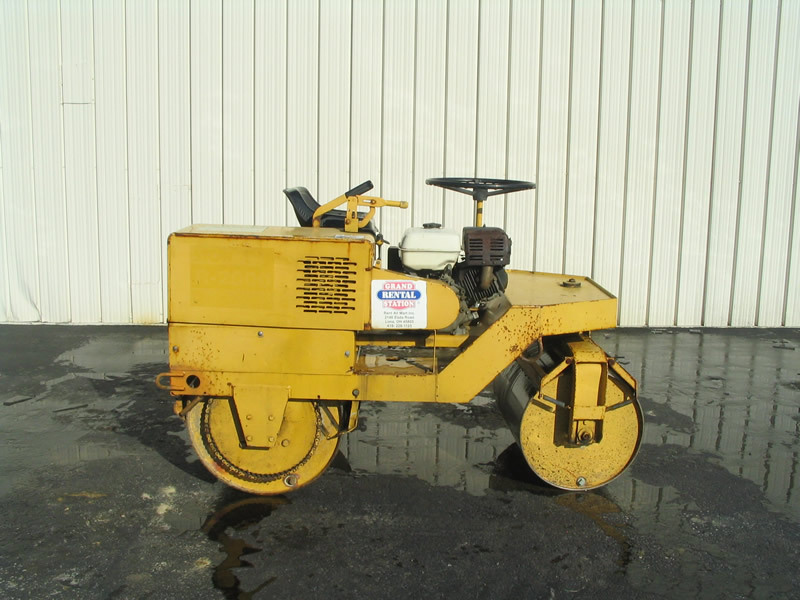 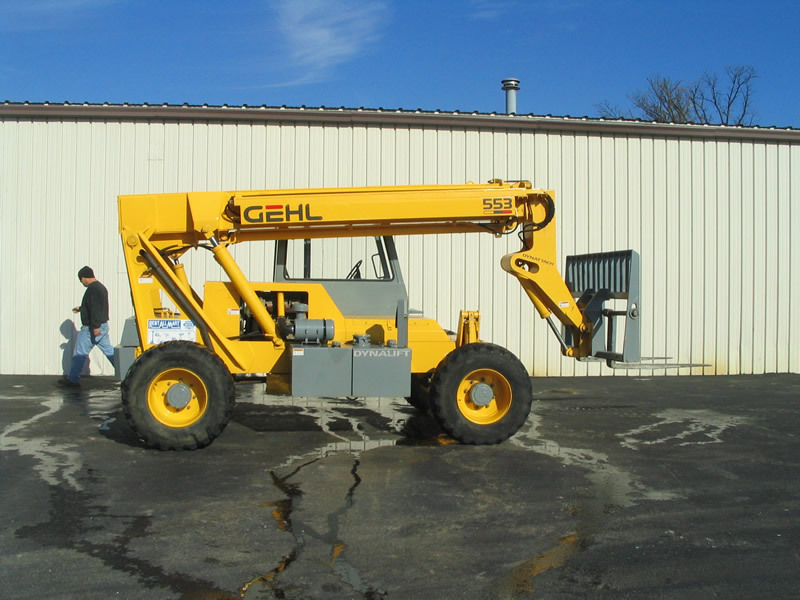 - Trencher 6" x 36"
Forklift, Gehl 4wd 6000 34' Tel. 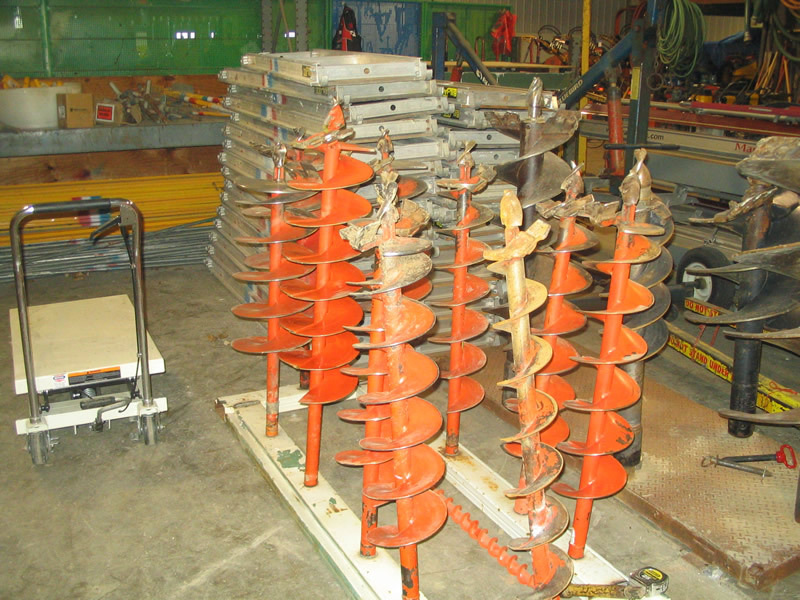 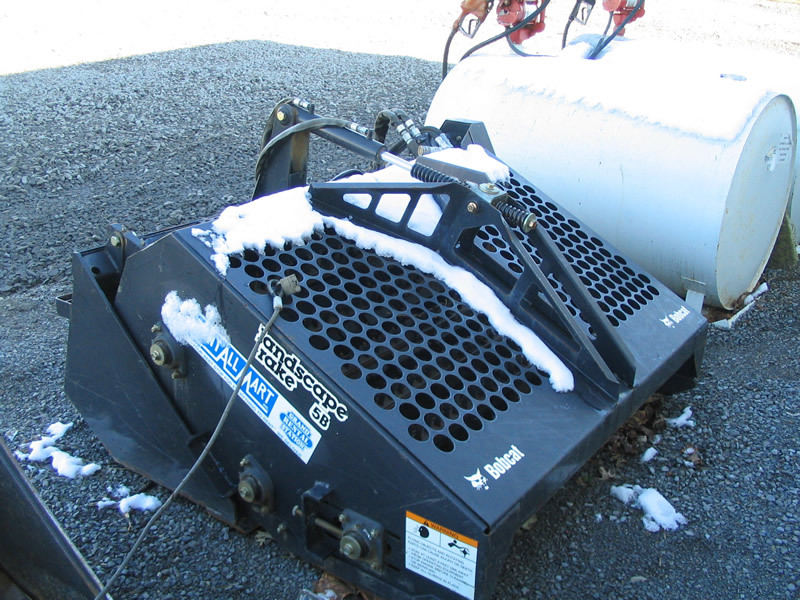 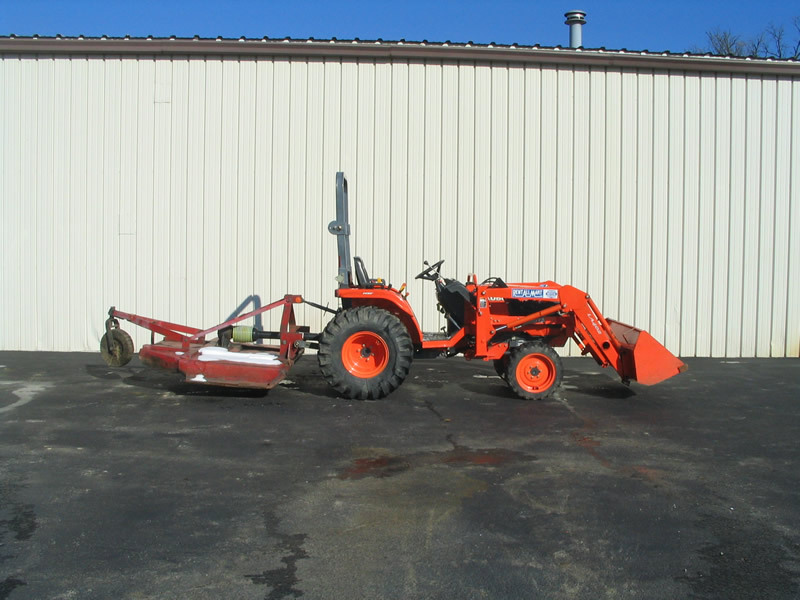 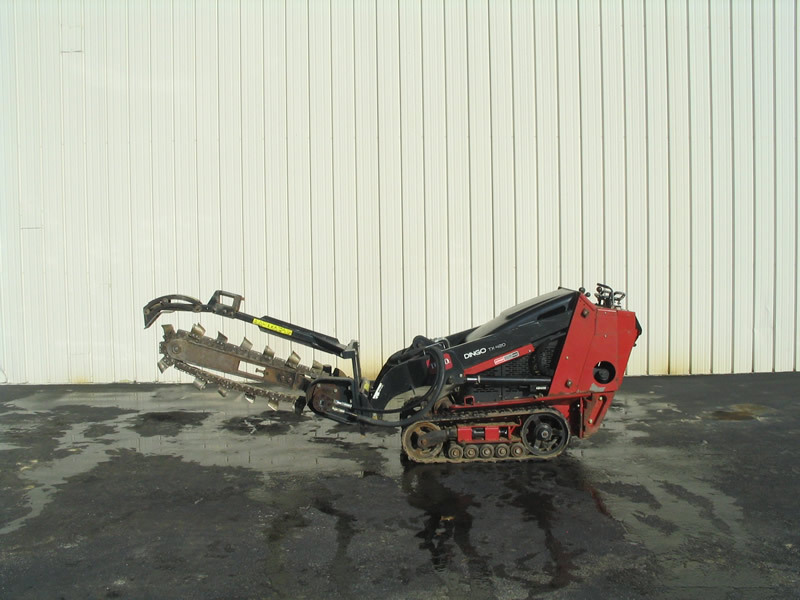 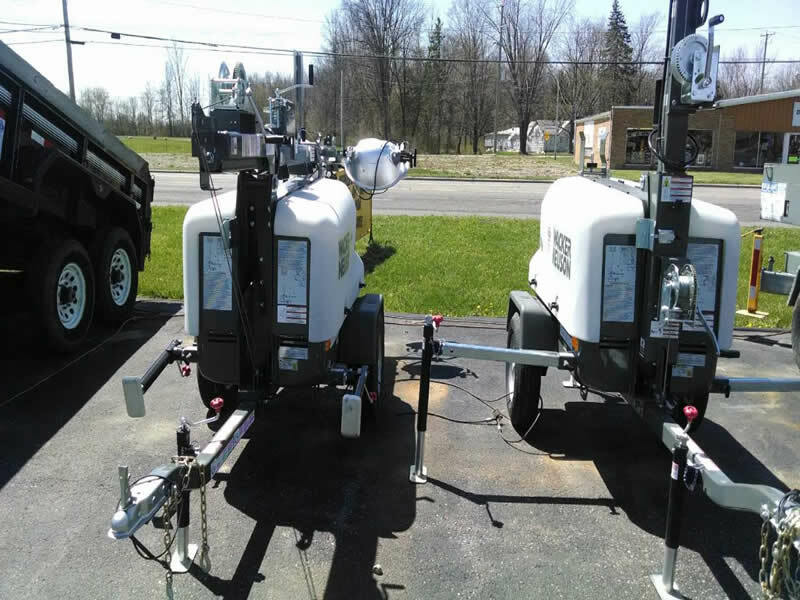 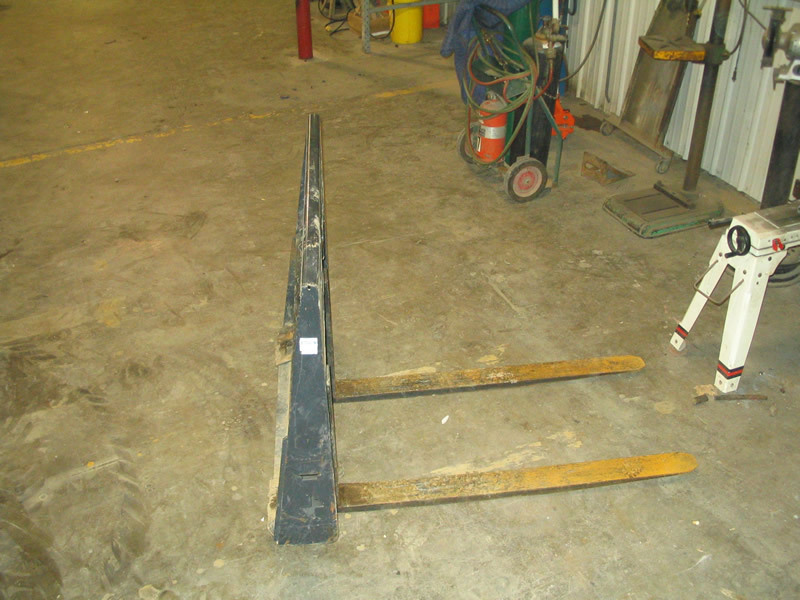 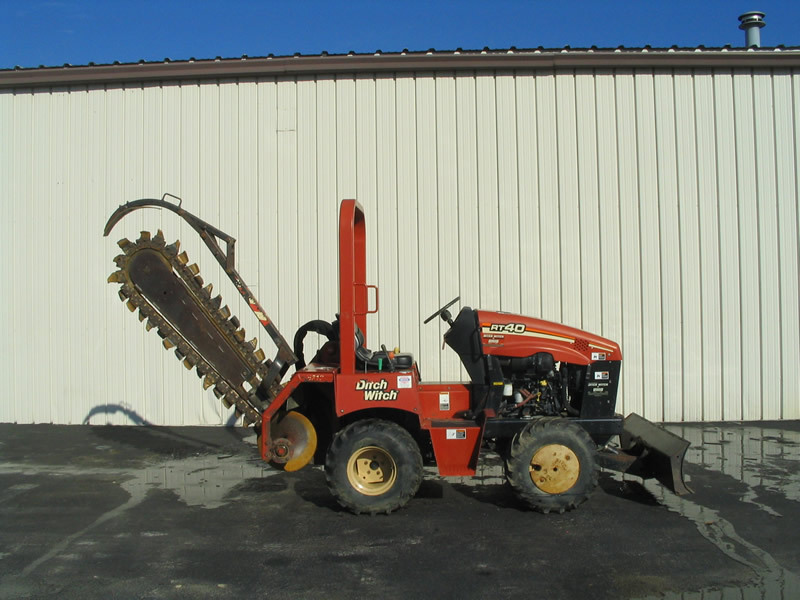 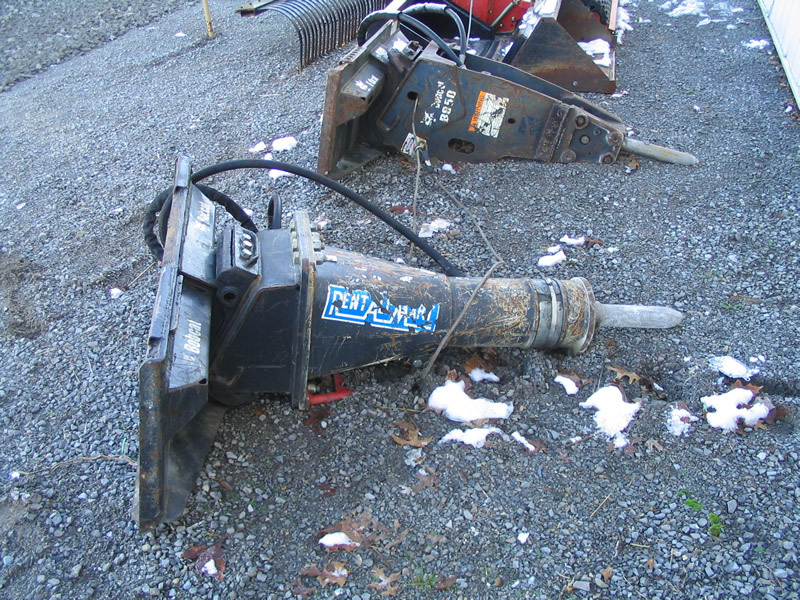 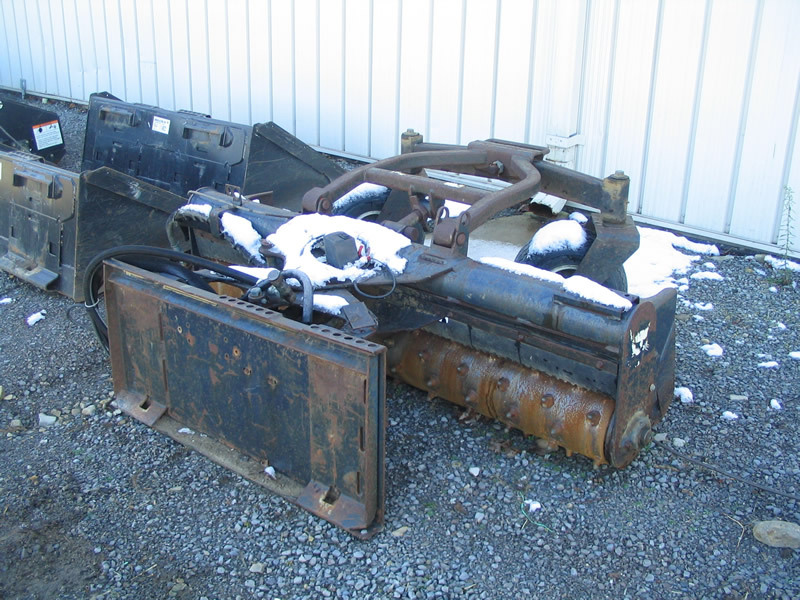 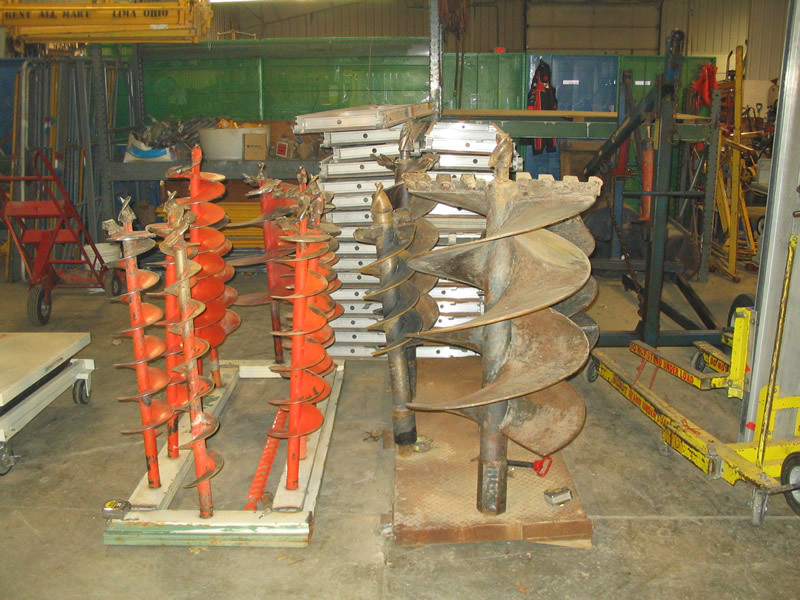 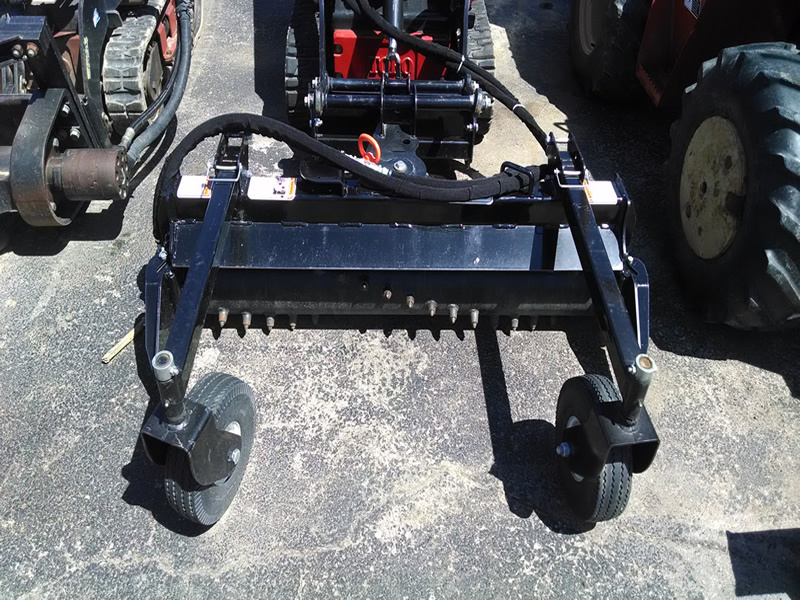 Trencher, w/b 6" x 36"
Trencher, Ditchwitch 4' x 6"